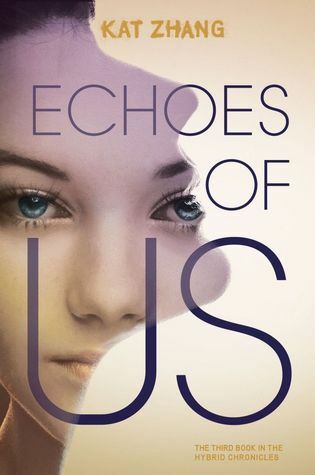 Teen Author Bookshelf: List of Published Teen Authors | Teens Can Write, Too! 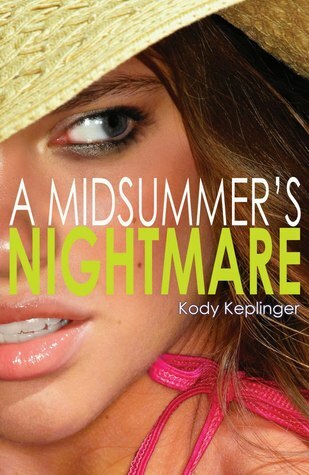 Keplinger sold her debut, The Duff, when she was eighteen; the deal was for two books, the latter of which ended up becoming her third novel, A Midsummer’s Nightmare. She sold her second book, Shut Out,the following year, when she was nineteen. 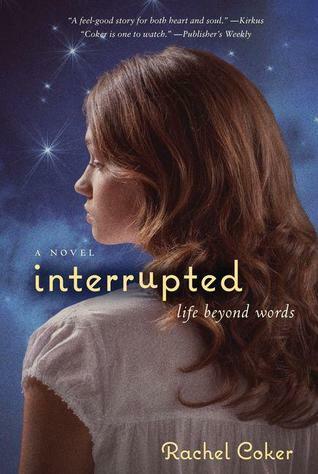 Moskowitz sold Break at seventeen; Invincible Summer at eighteen; Zombie Tag at nineteen. 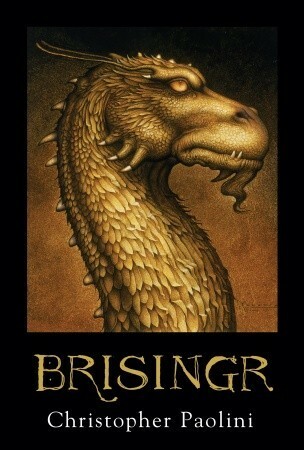 According to Publisher’s Marketplace, Paolini sold the first three books in the series when he was nineteen–not fifteen, despite popular belief. 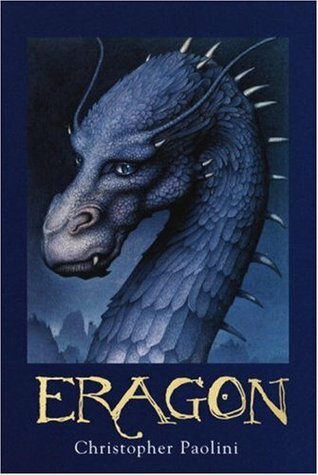 He started writing the first book, Eragon, (now a major motion picture!) 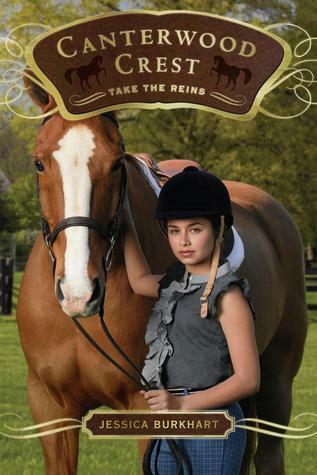 at fifteen, but it didn’t sell to a publisher until four years later. 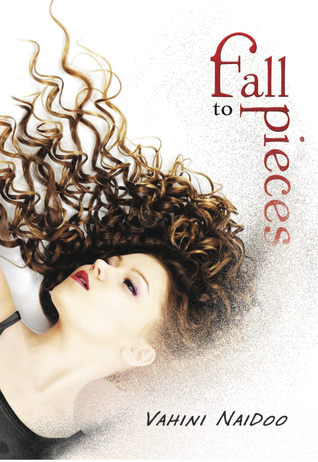 Fall To Pieces sold when Naidoo was seventeen. 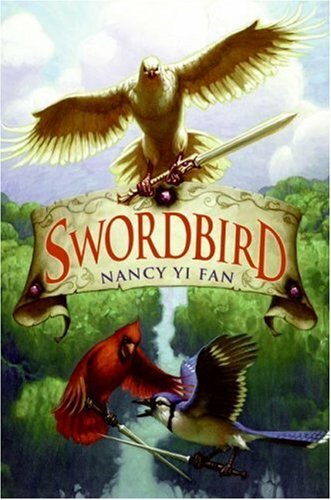 Zhang was twenty when she sold, in a three-book deal, her entire Hybrid Chronicles trilogy. 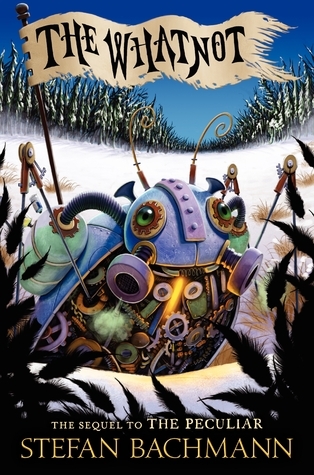 Bachmann sold both The Peculiar and its sequel, The Whatnot, when he was eighteen. 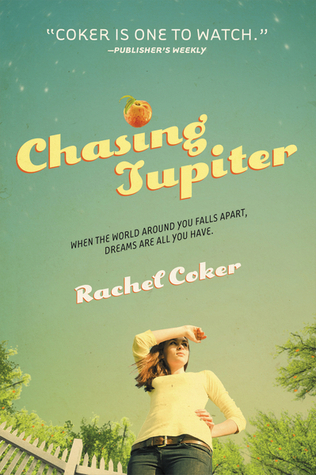 Coker sold her debut, Interrupted, at fifteen; I couldn’t find data on when her sophomore novel, Chasing Jupiter, sold, but it released while she was seventeen when it released. 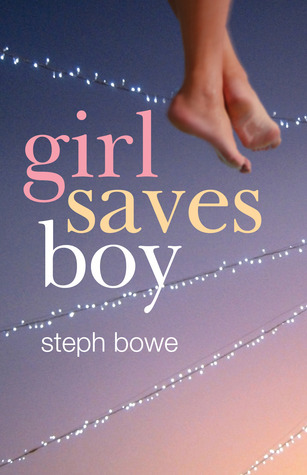 Bowe sold Girl Saves Boy when she was fifteen. 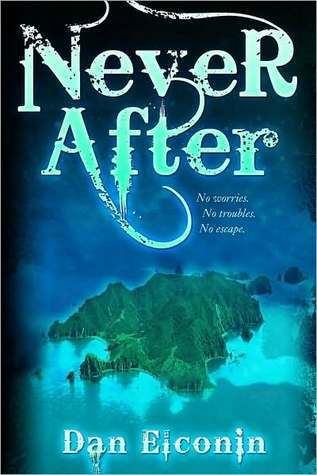 Never After sold while Elconin was seventeen. 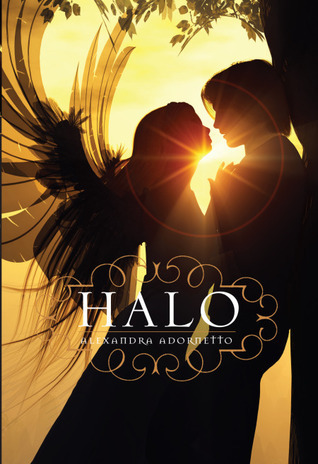 Adornetto has a large repertoire of books: both her debut, The Shadow Thief, and its sequel, The Lampo Circus, released when she was fifteen, while the third and final released when she was sixteen; Halo, Hades, and Heaven in her much more popular Halo series released while she was eighteen, nineteen, and twenty, respectively. 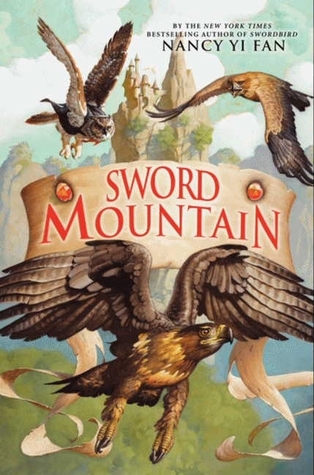 I’m unsure of the dates they were sold (although I believe she was twelve when her publisher bought her debut, Swordbird), but Fan was thirteen when Swordbird released, fourteen when Sword Quest released, and eighteen when the third and final book in the trilogy, Sword Mountain, released. 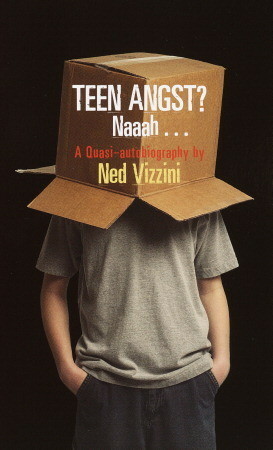 Vizzini is popular largely for his novel-turned-major-motion-picture, It’s Kind of a Funny Story, but he sold his debut memoir, Teen Angst? Naaah…, at nineteen years old. 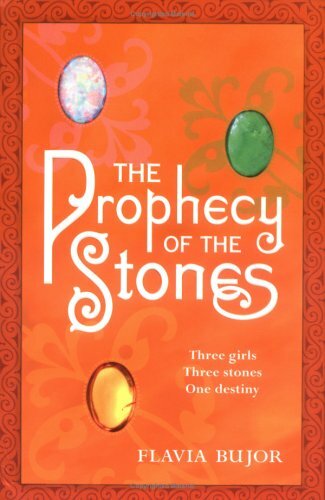 According to Publisher’s Marketplace, Bujor was just thirteen when she sold The Prophecy of the Stones. 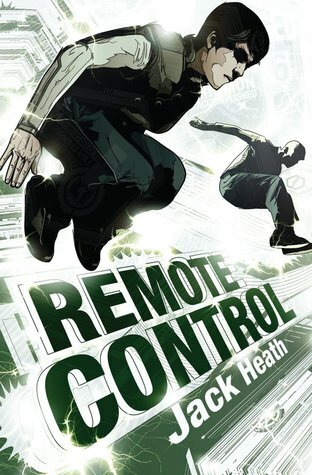 Heath sold his debut, The Lab, and its sequel, Remote Control, when he was eighteen; they were published when he was nineteen. S.E. 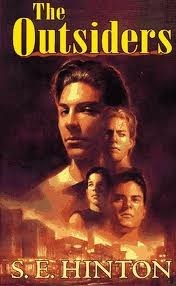 Hinton began writing The Outsiders when she was fifteen, and she was eighteen by the time it was published in 1967. 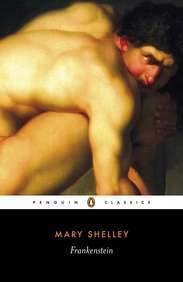 In 1983, the book became a major motion picture. 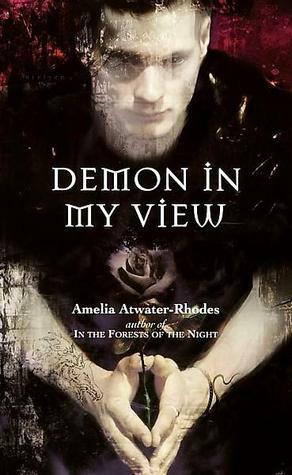 Amelia Atwater-Rhodes wrote her debut novel, In The Forests of the Night, at the age of thirteen; she had just turned fifteen by the time it was published. 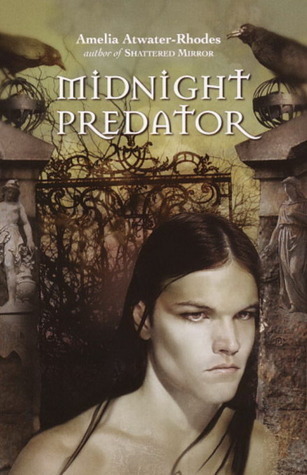 The next three books in the series, Demon in My View, Shattered Mirror, and Midnight Predator, released when Atwater-Rhodes was sixteen, seventeen, and eighteen, respectively. 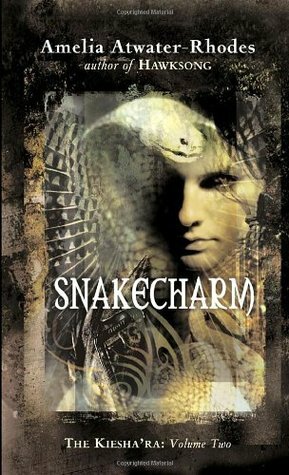 She was nineteen at the time of the release of the first book in her Kiesha’ra series, Hawksong, and was twenty when the second book, Snakecharm, came out. 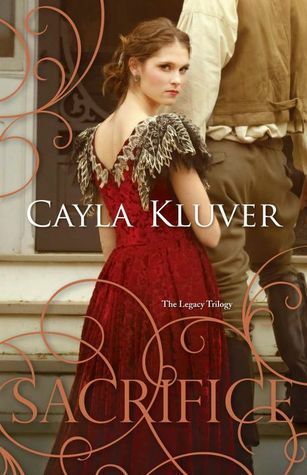 According to one of her bios, Kluver self-published her debut, Legacy, at the age of fifteen. 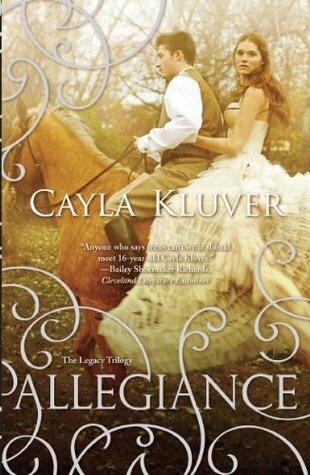 Through great reviews and some writing awards, she found an agent and later a contract with Amazon’s first initial trade publishing arm, AmazonEncore. 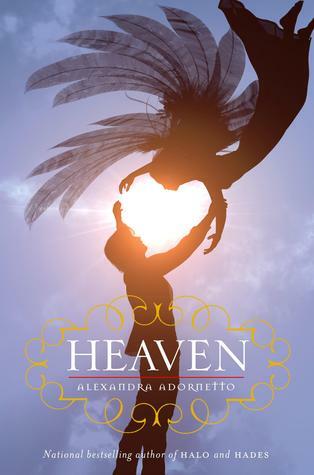 Later, when she was seventeen, all three books in her trilogy were sold to HarlequinTEEN. 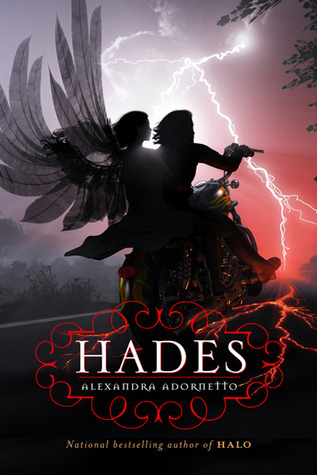 Now a New York Times bestseller, Just Jake, Marcionette’s debut, as well as its two sequels, were published when he was thirteen. After garnering nineteen million Wattpad reads, The Kissing Booth and its two sequels sold to Random House when Reekles was seventeen. Anne Frank started writing what would later become her memoir at thirteen and continued it for the next two and a half years. Anne Frank: The Diary of a Young Girl was published posthumously. 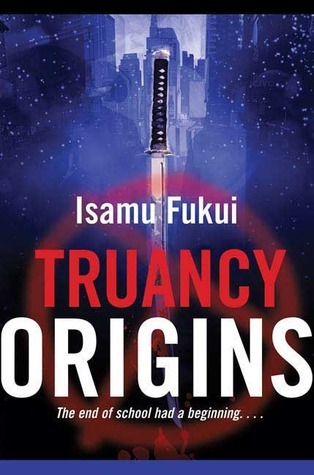 Fukui had just turned eighteen when his debut, Truancy, was published; he was nineteen during the release of its prequel, Origins. Hill, whose 1983 gothic The Woman in Black was recently made into a major motion picture starring Daniel Radcliffe, wrote (published?) her debut, The Enclosure, at age fifteen. Bates’ was hired to write her autobiography, Marni: My True Story of Stress, Hair-Pulling, and Other Obsessions, at age eighteen; it was published when she was nineteen. 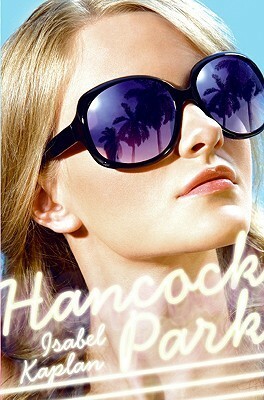 Kaplan sold her debut, Hancock Park, when she was sixteen. The duo wrote their debut, Do Hard Things, when they were eighteen. 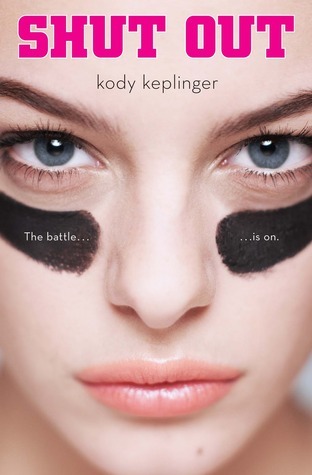 At age fourteen, Korman’s debut, This Can’t Be Happening at McDougal Hall, released from Scholastic. 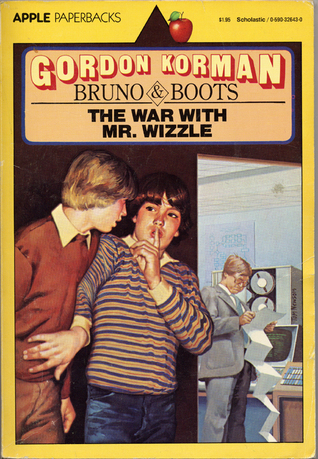 The next three books in the series, Go Jump in the Pool, Beware the Fish, and The War with Mr. Wizzle, released when he was fifteen, sixteen, and eighteen, respectively. 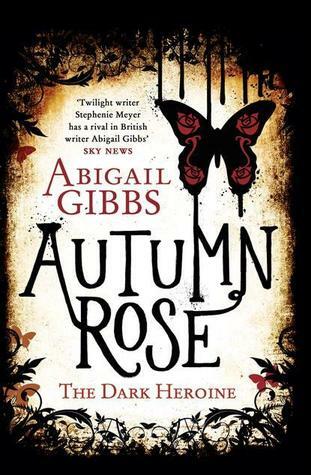 Gibbs sold both books in her The Dark Heroine series–Dinner with a Vampire and Autumn Rose–at the age of seventeen. 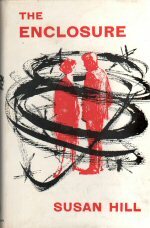 Cummings sold her debut, The Murder Complex, and its as-of-yet untitled sequel when she was twenty years old. 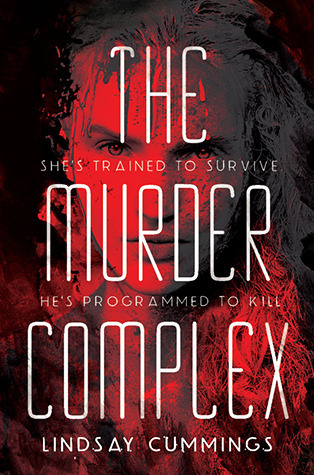 The Murder Complex releases from HarperCollins on June 10th, 2014. 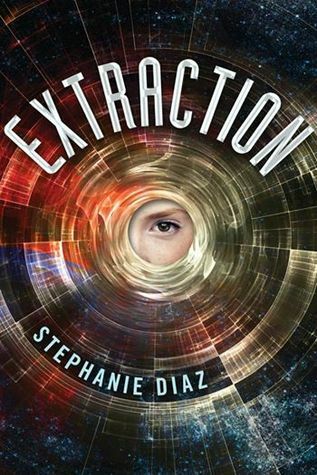 Diaz sold her Extraction trilogy at the age of nineteen. The first book, Extraction, releases from St. Martin’s on July 22nd, 2014. 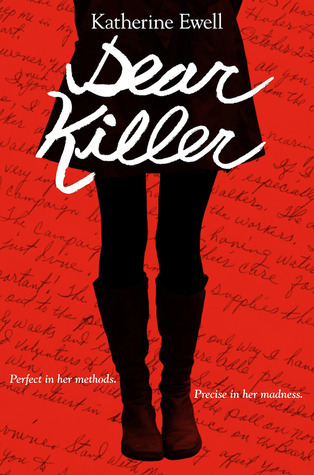 Ewell sold Dear Killer when she was seventeen. 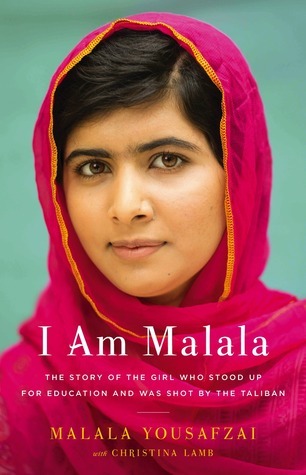 It releases from HarperCollins April 1, 2014. 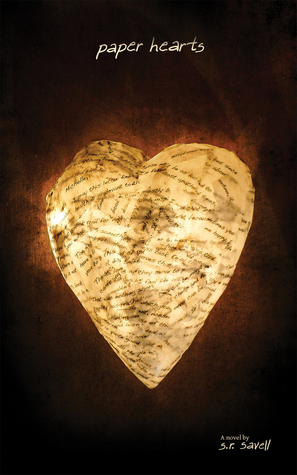 Savell was nineteen when she sold Paper Hearts, which will release from Medallion Press on April 15th, 2014. 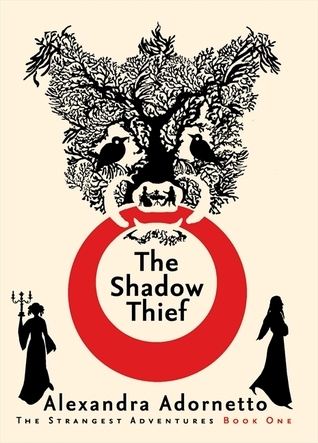 Zhang’s book deal for Falling Into Place was announced when she was seventeen. It will release on September 9th, 2014. 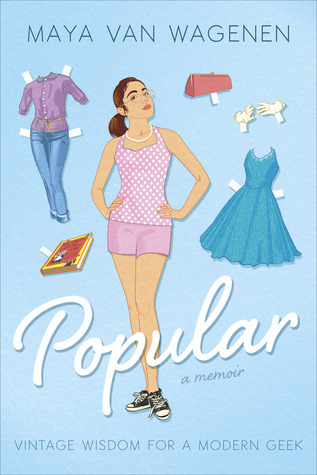 Having sold the book at fifteen, Van Wagenen’s debut, Popular, releases from Penguin on April 15th. 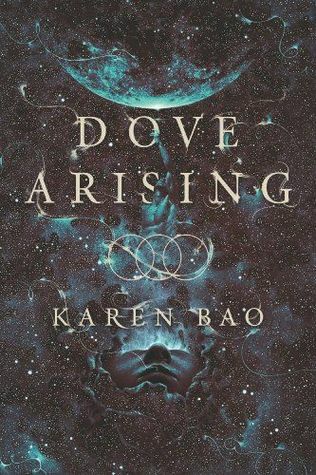 At the age of nineteen, Bao sold her sci-fi trilogy to Viking Children’s, already with a blurb from Christopher Paolini. The first book is set to release August 19th, 2014. 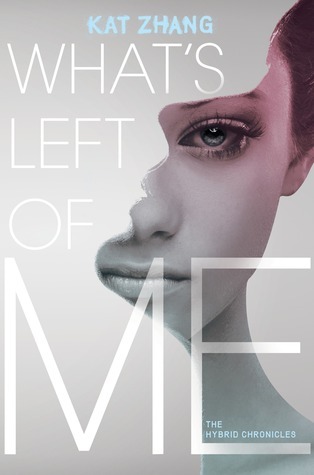 At the age of nineteen, Denezhkina sold her debut, Give Me, to Simon & Schuster. 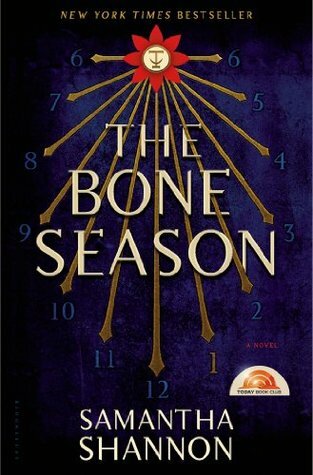 Shannon sold her debut, The Bone Season series, in a 7-book deal at the age of 19. 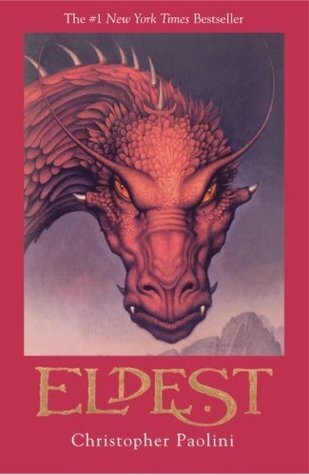 Film rights were later optioned, and the first book hit the NYT bestseller list upon its release. 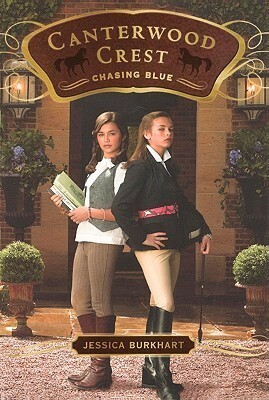 Wing sold her debut, Star-Crossed, to Scholastic at the age of 14[? ], and it released when she was 16. 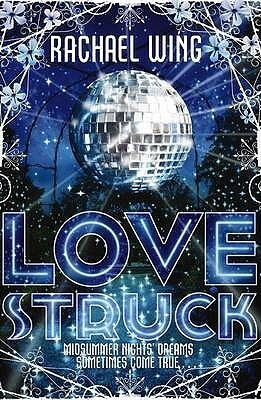 Its sequel, Love Struck, came out the next year. 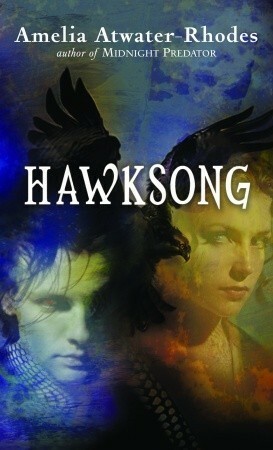 Saxon sold her debut, Take Back the Skies, along with the rest of her series at the age of seventeen. 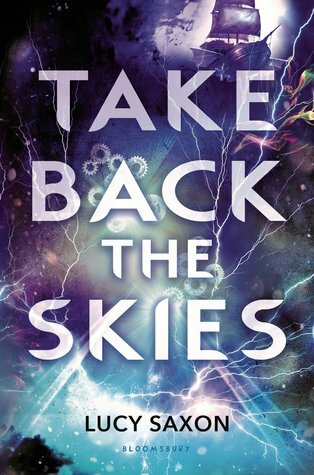 Take Back the Skies is set to release from Bloomsbury on June 3rd, 2014. 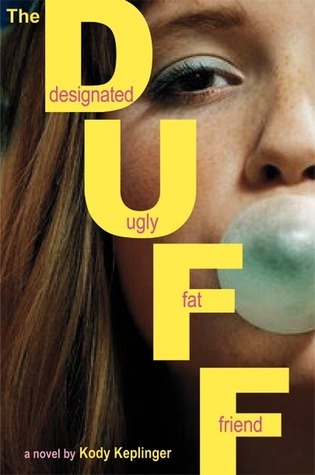 Zappia sold her debut, Made You Up, to HarperCollins at the age of twenty. 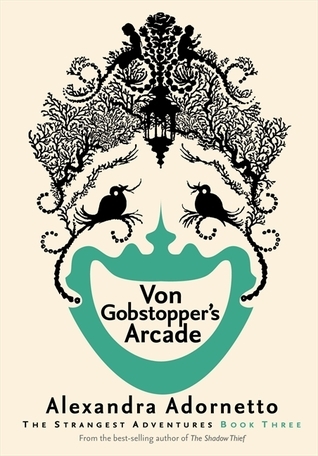 There are also a handful of other authors who published books as teens a good deal while ago–Daisy Ashford, Thomas Chatterton, Ford Madox Brown, and more. Great post! Just the sort of inspiration I needed today, hehe! It’s funny. I never encountered the negativity you seem to have come across, except from family and friends. But I think that’s because I never looked for writing advice for teens. I didn’t realise there WAS writing advice for teens. I hadn’t yet come out into the world of the internet and I didn’t realise I wasn’t the only one who wrote novels at the age of twelve… so I just looked for the general advice. I behaved, to all intents and purposes, like I was an adult writer. 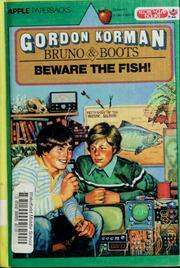 It never even occurred to me that there might be advice directed at people my own age. I think that’s for the best. 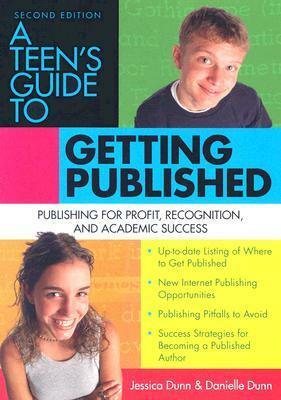 At the time, I didn’t really understand much about publishing and I thought advice directed at teen writers would help. Well, it didn’t. Ehehe, no… it’s either patronising or discouraging and neither of those are helpful! 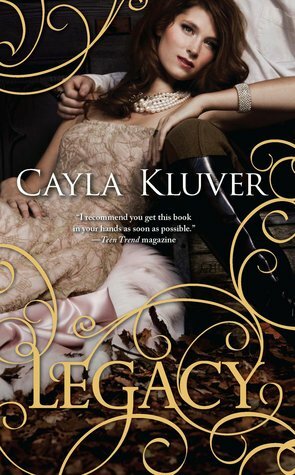 Cayla Kluver’s Legacy Tril was picked up by Harlequin Teen and published in June of this year. 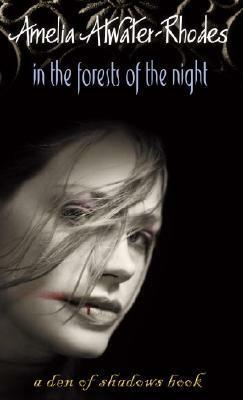 She is 19, I believe but wrote the book when she was 15… don’t quote me on that, you might have to look into it. I’m sorry you weren’t encouraged by more adults. I don’t like to hear that! Good for you for ignoring the negative and persevering your dreams. I’m proud of you. Thanks for including these books here. I’m going to tweet this. Thanks. I had that same advice when I first started doing writing courses. In a nutshell? “Don’t write until you’re 30 because you haven’t experienced enough.” I couldn’t BELIEVE it! What have I been doing for the last 5 years?! Least to say, I don’t believe it. Teens can write rubbish, but so can adults. And if we want to write, then heck, we jolly well should write. Yeah, I hate the “experience” thing as well. Actually, I wrote a post on this in May of this year. You don’t need experience to write fiction. You just need to research, and to sensibly imagine what your character is going through and their emotions and everything. Plus, teens are in the best position to do that in YA, because we’re there EVERY DAY. Haha, I’m glad too! 😛 But yeah, it’s so discouraging, and at the time I almost believed it because I didn’t know better. Thank gosh I kept writing anyway. YAY for teen writers. 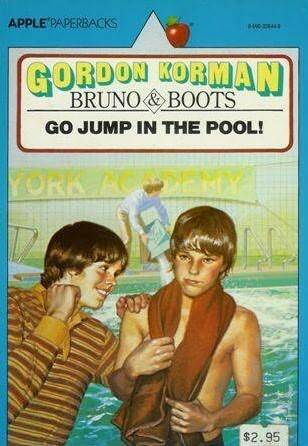 Gordon Korman and Kenneth Oppel were also both published as teens, as well as Cayla Kluver I think. 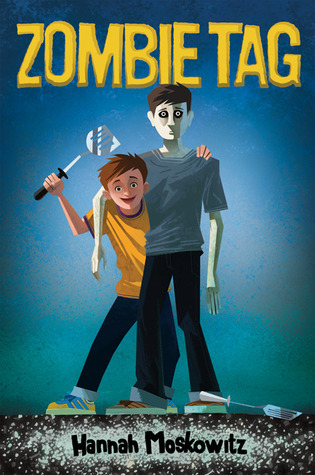 Kenneth Oppel and Gordon Korman were? Really? Oooh! I’ll look into that. Teen writing is awesome, usually because we’re young-we’re not jaded or cynical yet. People don’t tend to take us seriously because our lives are so freaking awkward. This is just an awkward time, so publishers think we write awkwardly too. Great post though, I’ll definitely check these out! 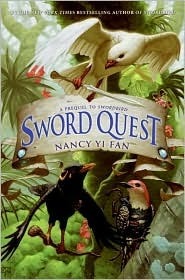 P.S Can you do a post on ideas for novels(how to get them ect.) and how to pursue them (e.g making time through school, keeping at it, warding off procrastination ect.)? Haha, yeah! And that’s a great post suggestion. I’ll definitely write one and post it by the end of the month. 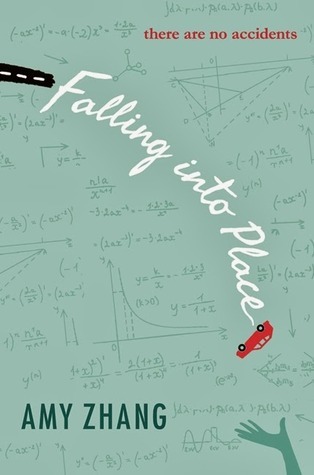 Pingback: Why Teen Writers Are Taking Over The Universe « Teens Can Write, Too! That’s great that you could overcome all of that negativity! 😀 TCWT is a wonderful program! I’ve heard of so many of those books, and I’ve always heard GOOD things about them. Teens can do it! (My mom LOVED “It’s Kind of a Funny Story.” Well, she watched the movie. She didn’t realize it was a book until afterwards. I wonder if she knows it was written by a teen). 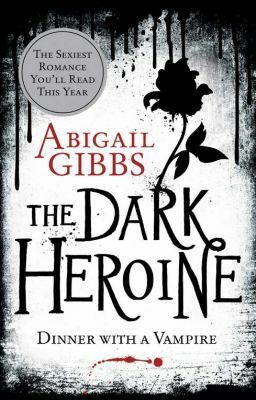 Great list of teen authors! Love seeing kids excel and succeed! 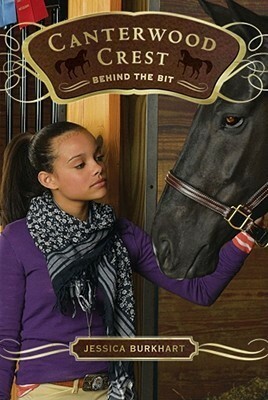 My 13 year old daughter signed a 3 book deal May 2012. I’m her co-author and our first book, CInderskella, will release October 26th, 2013. Pingback: Five Myths about Teen Writers | Writers Write, Right? Pingback: Being a Teen Is Not the End | Teens Can Write, Too! 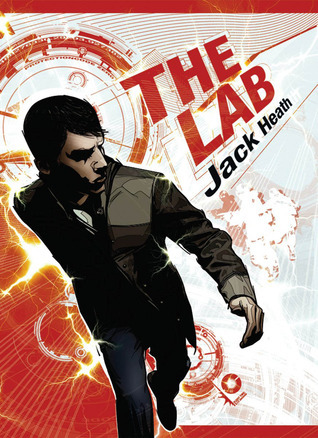 Pingback: If You Had An Agent At 15… | Teens Can Write, Too! 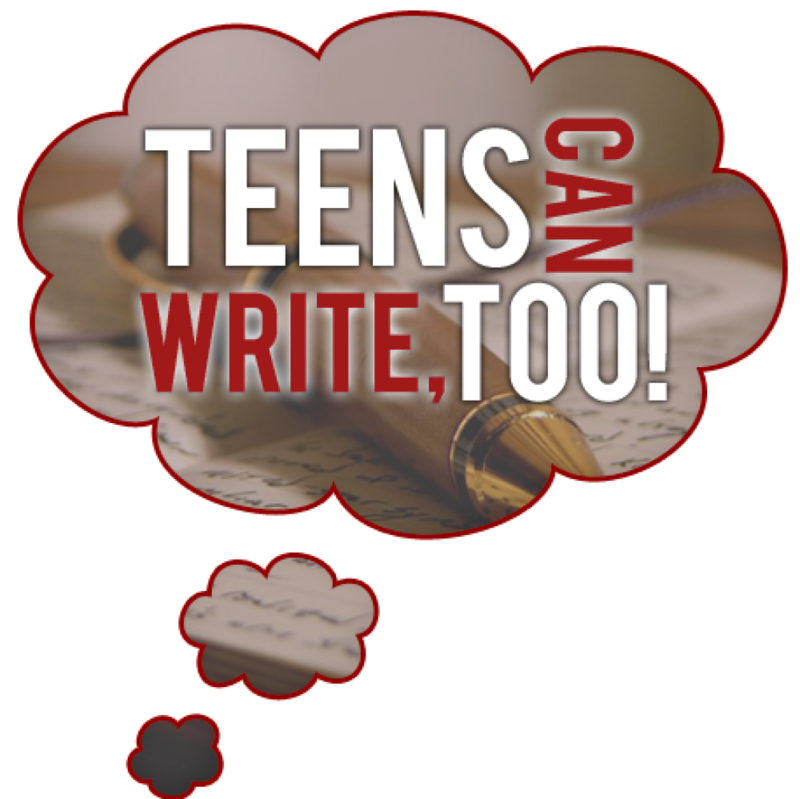 Pingback: Why There Is No Such Thing as a Teen Writer | Teens Can Write, Too! 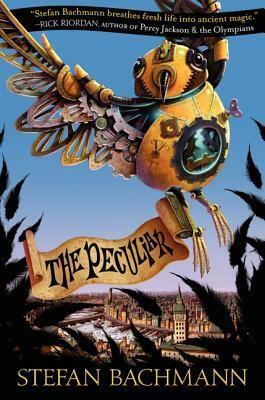 Pingback: Upcoming 2014 Books By Teen Authors | Teens Can Write, Too! Pingback: Writing Advice, Agent Interviews, Teen Authors, And More | Teens Can Write, Too! – Samantha Shannon, THE BONE SEASON (released August ’13 when she was 21; 7-book Bloomsbury deal acquired aged 19). Film rights optioned by Andy Serkis (aka Gollum). 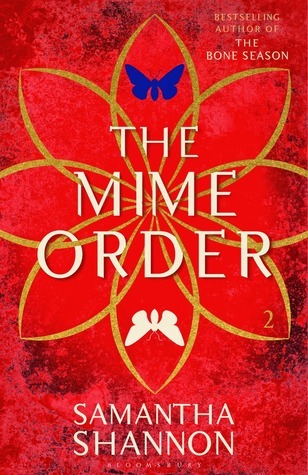 The sequel’s cover was revealed recently and it is gorgeous. Also, I have met Samantha. She’s so nice and bubbly! 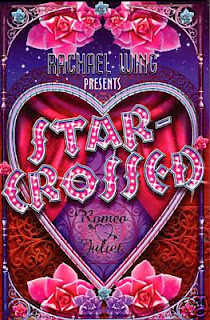 – Rachael Wing, STAR-CROSSED (Released when she was 16; deal announced at 14 [I think]. 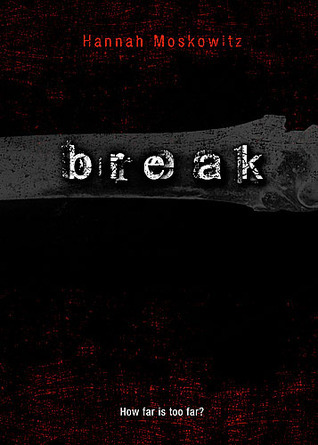 Sequel LOVE STRUCK released the following year). Probably not so well known, but she was a local gal and in the year above me at the time. So local, in fact, that I almost went to her school and half my friends actually did. I met her briefly at a mini book challenge my school held (she was one of the judges). 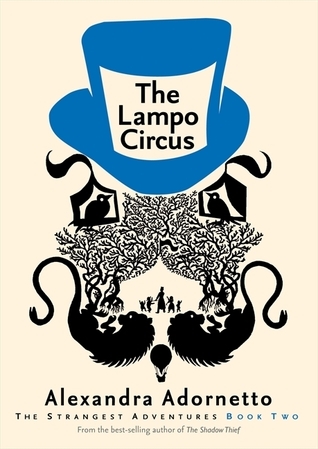 Trying to find info about my friend’s book, but evidently Bloomsbury hasn’t even released the cover yet (though it is a nice cover). 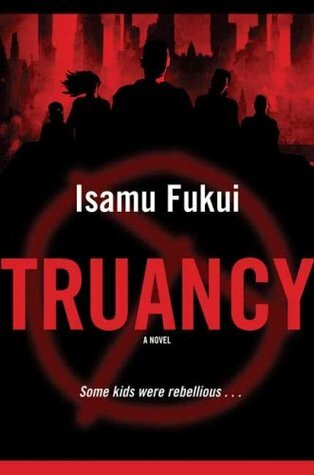 Book – YA contemp. 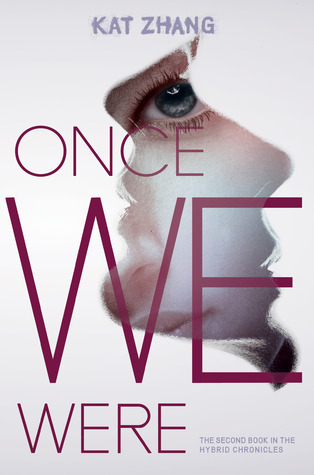 about teens who fall in love before finding out they’re estranged brother and sister, yet continue their relationship despite the prejudice – bought when she was 13. Should be due for release later this year. I’ll try and keep you posted. It’s called LOVE ME and I’m not sure if she’s using a pseudonym to publish (she considered it for a while, but I think she decided against it), but her name is Rachel Brahams. Hmmm, yeah, I couldn’t find anything on it. So just let me know when everything is figured out. I’d love to add it! I’m 13 and I’m trying to find a publishing agent…. any recommendations? I don’t want to mess up there. Hey! I wrote a pretty lengthy post on that topic here: https://teenscanwritetoo.wordpress.com/2012/07/15/literary-agents-query-letters-and-what-the-big-deal-is-part-1/ (There is a lot there, so you can just skip to the querying/agent FAQs.) If that doesn’t help, though, let me know and I’ll try to give more specific advice. 🙂 Thanks for stopping by! Hi John, I just found your page and now have a link to it from my website. What a great resource you have created for young writers! I definitely believe that teens can write, too. 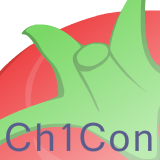 I have lots of resources for teen and pre-teen writers on my website, including writing prompts and links to helpful blogs like yours. Please drop by and take a look. I’d love your feedback. http://wrightingwords.com. Wow. This is a fantastic list and exactly what I was looking for. Thank you so much! This entry was posted on October 6, 2012 by Michael Waters in Published Teens, teen authors and tagged 13 year old author, amelia atwater-rhodes, christopher paolini, hannah moskowitz, kody keplinger, list of published teen authors, mary shelley, published teen authors, teen author list, teen authors, teens with books, teens writing for teens, the outsiders.